Huawei has started to tease the launch of the Huawei P30 and the Huawei P30 Pro in India. 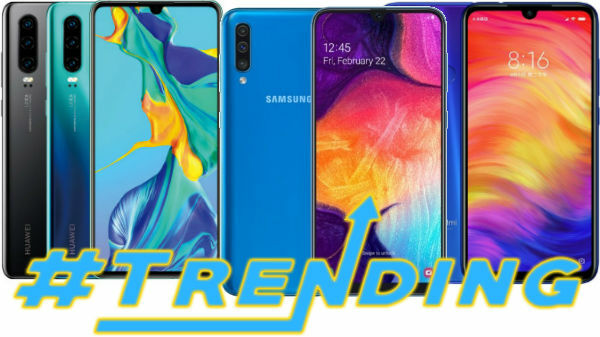 According to the latest report, the company is also planning to launch the Huawei P30 Lite, which is an affordable flagship smartphone from Huawei. 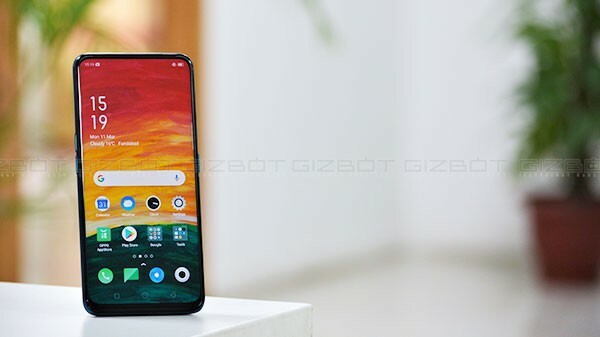 The Huawei P30 Lite will be suitable for those, who don't want to spend a lot of money and still wants a flagship like smartphone from Huawei. The Huawei P30 Lite is expected to cost around Rs 30,000. Here is everything you need to know about the Huawei P30 Lite. The Huawei P30 Lite comes with a 6.15-inch IPS LCD screen with FHD+ resolution, protected by 2.5D curved tempered glass. The display offers 96% NTSC color gamut with 19:5:9 aspect ratio. The base variant comes with 6 GB of RAM and 128 GB of internal storage with a microSD card slot for additional storage space expansion. The HiSilicon Kirin 710 Octa-core SoC powers the P30 Lite with RM Mali-G51 MP4 GPU. The CPU offers four high-performance cores @ 2.2 GHz based on Cortex-A73 and four efficient cores @ 1.7 GHz, based on Cortex-A53. 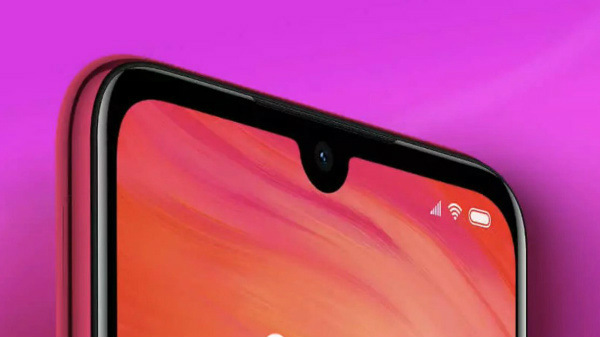 The device has three primary cameras with 24 MP primary sensor with an f/1.8 aperture, 2 MP depth sensor, and an 8 MP super wide angle lens 120° ultra-wide view. For the selfie enthusiasts, the smartphone offers a massive 32 MP selfie camera with an f/2.0 aperture. The Huawei P30 Lite is fueled by a 3340 mAh Li-ion battery with support for fast charging via USB type C port. The smartphone runs on Android 9 Pie OS with custom EMUI 9.0 skin on top. 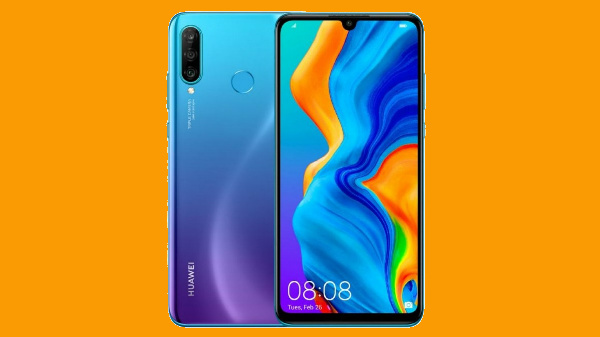 Just like the standard Huawei P30, the P30 Lite has an all-glass build with a gradient back panel, featuring a rear-facing fingerprint sensor and a Huawei logo on the bottom portion of the smartphone.